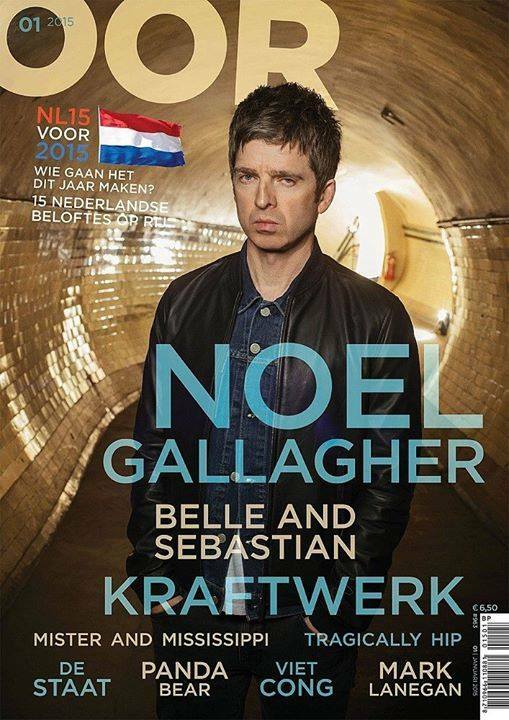 The Dutch magazine OOR interviewed Noel Gallagher who talked about several things. Here we reported what he said about his next single, called ‘Riverman’. He also talked about being a frontman and performing with other artists. He was then asked who is a frontman he would feel comfortable with. “Sometimes solutions are closer than you’d think…” commented the interviewer.